Quadra Hosting's PHP Hosting and ASP.NET Hosting have been providing reliable, fast web hosting services in Australia since 2002. Our wide range of customers include government departments, and both small and large businesses within Australia and around the world. Quadra Hosting is an Australian owned web hosting company with an Australian based support team. 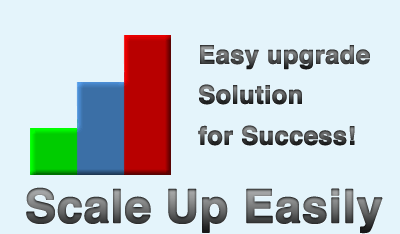 Our experienced web developers, programmers and systems administrators understand the nitty gritty of web development. 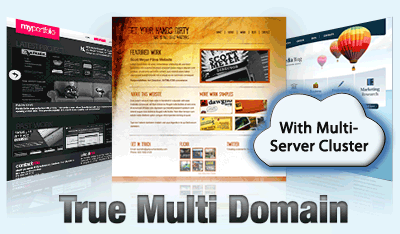 Our Australian multi domain web hosting does not set up multiple domains as "add-ons". 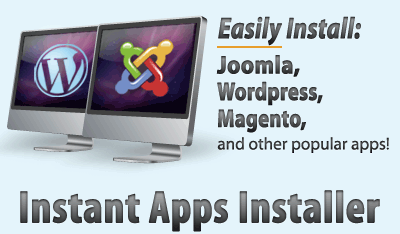 Each domain has its own email service and independent file folder. This lets you keep things organised and more secure. Quadra Hosting does not offer web design services so we are not competing against you. 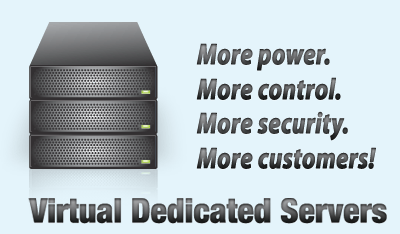 Our focus is 100% on what we do best: providing rock solid Australian web hosting that web developers can depend on.